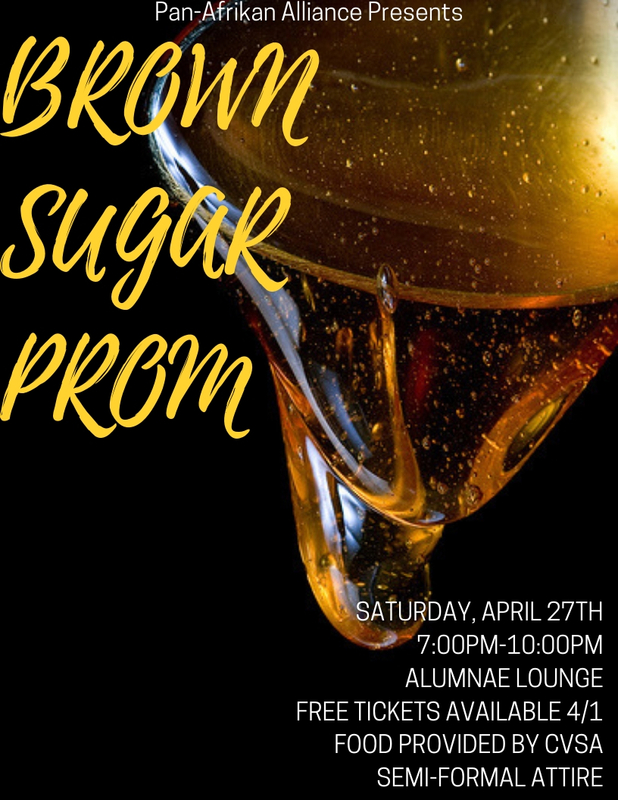 Join us for a boujee night to celebrate blackness on Tufts' campus! It will be a night of music from DJ Papa Leche, dancing, food, and friends! Please dress in semi-formal attire and be ready for a fun night! Please log in in the top right hand corner to view your ticket availability. Please contact OCL@tufts.edu with any issues.